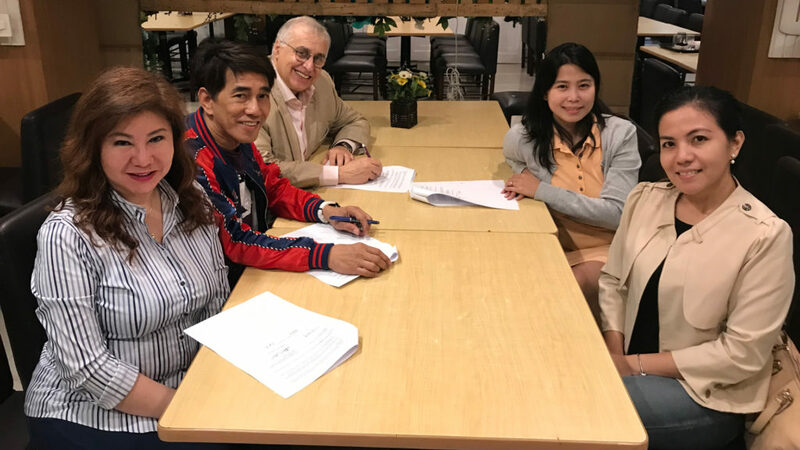 BAM International and RAMP signed in Manila an agreement to produce the albums of some new artists by RAMP: Nisha, Charmagne and 3G. BAM International is looking forward to start this new exciting collaboration! This entry was posted in News and tagged Agreement, Bam International, RAMP.